Each massage therapy session is goal orientated, with a treatment plan discussed and designed for the individual. 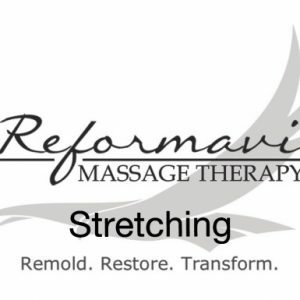 Using a variety of techniques to help loosen the muscles and connective tissue. Techniques such as neuromuscular therapy, deep tissue, active and myofascial release, trigger and pressure point therapy, and sports massage. 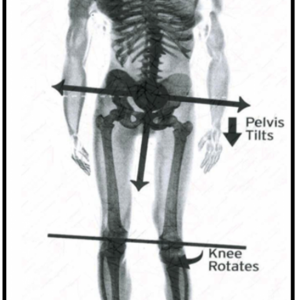 Targeting the identified areas of pain, and working on the antagonistic muscles that causes the issue. 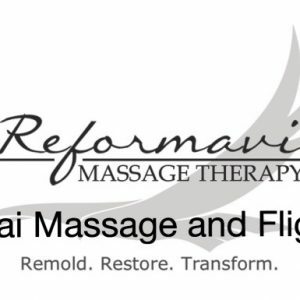 The massage session is focused on clearing areas of fascial adhesions that form between the grooves of each muscle fiber. Fascia is a connective tissue that surrounds the muscles, like a “Saran Wrap”, that holds them together and gives them their form and tone. Fascial adhesions form similar like plaque forming between your teeth. Loosening the tissue will create more space within the muscular system. This will allow the muscles to slide past one another more effectively and effortlessly. The end result is feeling more comfortable within your body. Josh has self pursued adding multiple techniques of therapies that make him quite unique and special. A real gift to his industry and a real gem to find. Josh is the man. I own a gym and work out regularly. Josh knows how to work my muscles to help them relax after all the stress they endure. Josh really knows what he’s doing!